This Limited Edition retro design is based on the alternate cover art. Almost iridescent in colour it looks red in some light reddish-orange in others and is a mixture of 3 different colours plus multiple hues of red. 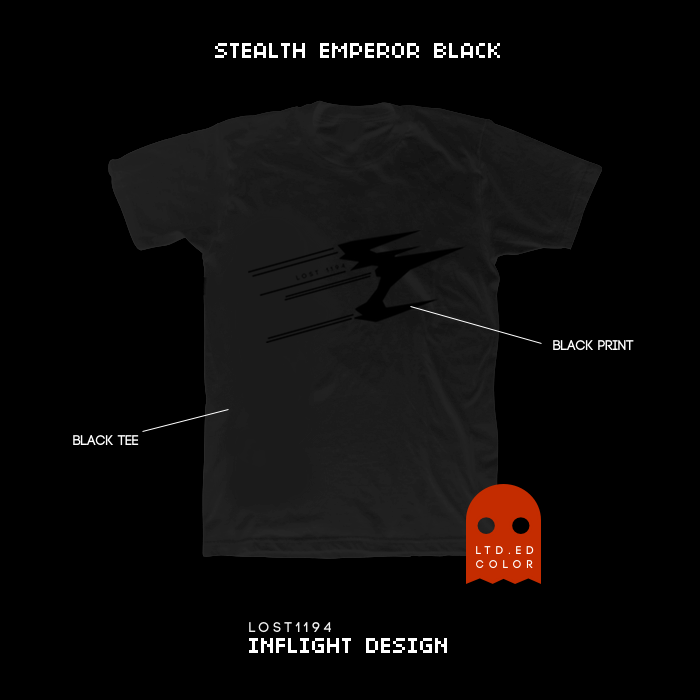 Available in black shirt only with red fader (I may offer the red shirt with black fader at a later date.) The shirts are heavy cotton in classic style and are a slightly bigger fit than previous woob classic t.
For now Woob t-shirts will be sold via Redbubble this way I can offer a greater variety of sizes without having the risk of bulk ordering.